Announcing The 2018-2019 BCLI Fellows! 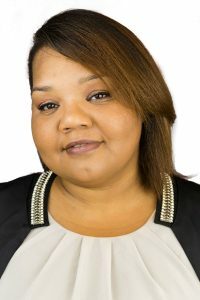 Aarica Coleman, born in St. Paul, MN, is a Senior Project Coordinator at City of Minneapolis Community Planning and Economic Development (CPED) in housing policy and development and is a licensed real estate broker. She has over 17 years public and private real estate industry experience including private and corporate representation, public administration, affordable housing, multi-family and single family housing development and mortgage financing. Aarica currently volunteers as Board Chair of NAREB Twin Cities, the Black Real Estate Association. Aarica has a passion and strong commitment to help those who are marginalized and structurally disenfranchised improve the trajectory of their lives and their communities through ownership, economic and political education. Abdi Ali is the Founder and Executive Director of the Center for Multicultural Mediation. The Center provides conflict and dispute resolution services to youth and families with cultural roots in East Africa, as well as those who work with them as employers, teachers, neighbors and service providers. 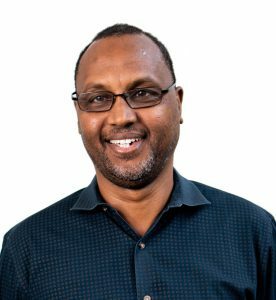 Abdi has 18 years of experience with social service organizations in Minnesota in the areas of employment and training, welfare-to-work, housing, youth homelessness, youth development, social justice and human rights, refugee resettlement, mediation, and other forms of alternative dispute resolution. He has been mediating conflicts in Minnesota for the last 10 years and is a qualified mediator under Minnesota Rule 114. Abdi is also Licensed Graduate Social Worker and a mental health practitioner. He conducts diversity and cultural trainings statewide to service providers on working with African youth and families. Annie Chen is a queer second generation Chinese-American in Minneapolis. She is a youth worker focused on disparities in race, gender and education. 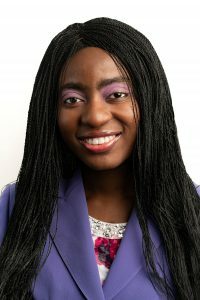 As a college student, she served on the boards of MPIRG (Minnesota Public Interest Research Group), The Queer Student Cultural Center, and was the chair of the Student Services Fees Appeals Committee. She looks forward to continuing to build community and serving on more boards in the future. Now she is a member of The Yarn Mission, a pro-Black pro-Community pro-Rebellion organization that knits for racial equity and other forms of social change. In her spare time she enjoys taking her dog, Ziggy Stardust, to the dog park; various fiber arts, including quilting and knitting; and trying as many new food experiences in the Twin Cities as possible. If she were a vending machine, she would vend fancy ramen where you could pick your own toppings. 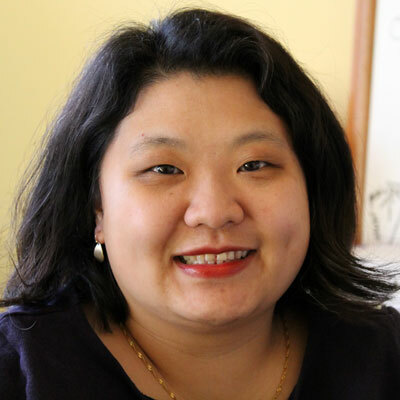 Bao Lee is a community organizer and advocate who focuses on creating community-centered solutions that uplifts the voices of marginalized communities. Born in a refugee camp and being the first of 14 children to attend college, she understands the importance of having access to opportunities and has dedicated herself to creating pathways for others to access opportunities. 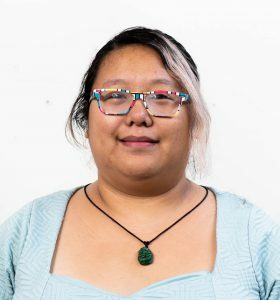 She is also passionate about creating gender equity in the Hmong community, values bringing the voices of the community to the table, and loves listening to Hmong music and Snapchatting with her baby Ruby. 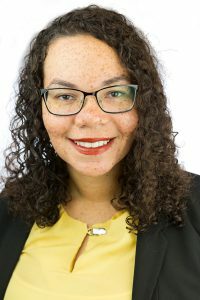 Carmeann Foster is a lawyer, licensed graduate social worker, and 2016 Bush Leadership Fellow with a commitment to juvenile justice system reform. After serving as the Juvenile Detention Alternative Initiative (JDAI) Coordinator in Dakota County, MN for several years, Carmeann branched out and founded Rebound, Inc. as a vehicle to create the solutions needed to combat the overrepresentation of Black youth in the juvenile justice system. Through this organization, Carmeann has established two group residential facilities in the underserved community of North Minneapolis, MN. Her programs specialize in serving youth who are transitioning out of the juvenile justice system, or who are at risk for juvenile justice system involvement due to mental & behavioral health concerns, or child protective services involvement. She is currently pursuing her Doctorate in Public Administration with an research focused in system reform and racial equity. Christine Diindiisi McCleave, M.A., enrolled Turtle Mountain Ojibwe, is Executive Officer for the National Native American Boarding School Healing Coalition. McCleave is a generational boarding school survivor. Her grandfather attended Marty Catholic Indian Boarding School and Haskell Indian Boarding School. Her great grandfather attended Carlisle Industrial Indian School. Boarding school’s inter-generational impacts on her personal life and children’s lives led McCleave to complete her Master of Arts research on the spectrum of spiritual practices between traditional Native American spirituality and Christianity and the legacy of the boarding schools on spiritual activities today. McCleave also has a Bachelor of Science in Communication Studies from Northwestern College and previously worked in Human Resources management at an HR Consulting Firm and in Communications and Marketing at Indian Land Tenure Foundation. She lives in Minneapolis, MN with her husband, two children, and Siamese cat. Clara Ugarte Perrin is originally from Peru, she came to Minnesota in 2000 to pursue a Master Degree at Saint Mary´s University in Winona, MN. 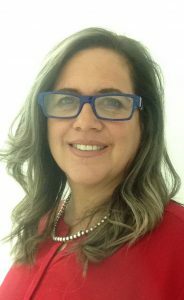 Clara has more than 20 years of professional experience working in public affairs and strategic communications with private, public, nonprofit, and international organizations, most of which has been in Latin America and the Caribbean region. 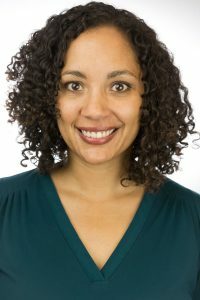 She is passionate about creating positive change for low-income and disadvantage communities and working on empowering and advancing equity for new leaders of color and other underrepresented groups, as well as breaking down cultural barriers. 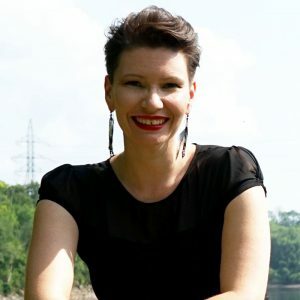 She enjoys slow-food cooking, the outdoors, and spending time with her husband and two children in Minneapolis, while traveling and working remotely as an international consultant. Courtney Schroeder is a Diversity and Inclusion Manager at General Mills. 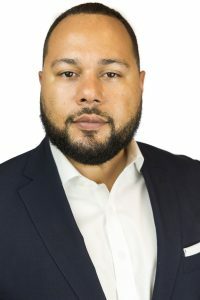 In his current role he has responsibilities overseeing the company’s Employee Networks, leading the Courageous Conversation platform, and spearheading Diversity Recruiting efforts. 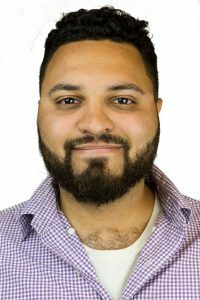 Courtney earned his Master’s in Business Administration from the University of Michigan Stephen M. Ross School of Business in 2013 and is a proud member of both the Consortium for Graduate Studies and Management Leadership for Tomorrow. Courtney graduated from the University of California Santa Barbara with majors in Business Economics and Political Science and a minor in Black Studies. Courtney is a adaptable, strategic, and purpose driven leader. His passion for eliminating inequity stems from spending his childhood as an older foster brother. He currently serves on the board of Project for Pride in Living. Jamaica DelMar is a mother, wife, and South Minneapolis resident who has worked in higher education for over 10 years. Passionate about education and its role in a just society, she has witnessed and experienced firsthand the positive impact education and skills training has on families and communities. 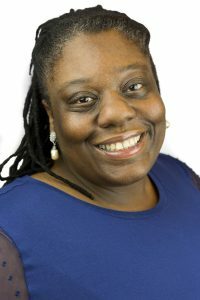 In her current position as an academic advisor at Metro State University, she enjoys helping students navigate the higher education system, particularly underrepresented students that formal education tends to leave behind. Jamaica volunteers as an Empowerment Facilitator at Jeremiah Program, a local non-profit organization that helps mothers and their children move from poverty to prosperity two generations at a time. She holds a BA with a focus in Urban Social Services, a MA in Educational Leadership, and is currently working on an EdD in Educational Leadership. Interests include education and housing equity, economic development, and criminal justice reform. Kameron is a lifelong resident of Minneapolis. He grew up with a single mother and was the first in his family to go to college. He studied and tutored chemistry with an emphasis on green and sustainable methods. He has long been passionate about the environment, public health, and racial justice. 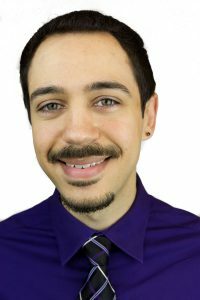 He is currently serving as Co-Chair on the Minneapolis Racial Equity Community Advisory Committee. 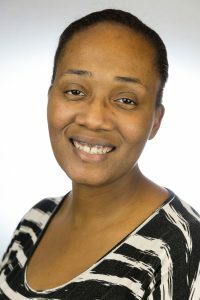 Roshawn Renfroe holds a seat as Executive Board member and Secretary for Ramsey County Children’s Mental Health Collaborative. 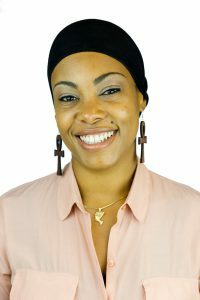 Roshawn is very passionate about the growth of her community. She participates with many community organizations. Roshawn is looking forward to serving her community in a role that makes change possible. Sara was raised in Saint Paul. After graduating from Central High School, Sara went on to receive a B.A, then a Master’s, and eventually she obtained a J.D. from Mitchell Hamline School of Law. As a result of her own educational triumphs and struggles, Sara has become an advocate for the education of young people and their families throughout the State of Minnesota. She currently works at the Ramsey County Juvenile Detention Center and she enjoys being able to make an impact in the lives of the young people she encounters. She has a long history of volunteering and working with various organizations throughout the Twin Cities, including the Ramsey County Public Defender’s Office, St. Paul Public Schools, and the Minnesota Justice Foundation. Sara hopes to use a combination of her education and experience to speak-up for the individuals who are often overlooked in the communities she has served throughout the State. My name is Tenaya Crenshaw-Porter. I am recently married, my husband and I reside in St. Paul. I was born and raised in Minnesota. I have 4 adult sons and 3 granddaughters. I work in the public sector for the State of Minnesota. I am excited to be a part of the BCLI program. I have always been active in my community, and I look forward to becoming active on a different level by hopefully taking a seat on a board or commission in the near future. I have volunteered in my community for varies organizations. I recently joined the Village PTSA in hopes of helping the parents of minority children become more vocal/involved in their children’s education by providing them with the learning tools and support that they need to help their children be successful within the education system and community. Vincent Henry studied at Augsburg University before serving through AmeriCorps at College Possible, where he helped low-income high school students get into college. Vincent then went ont o work at Simpson Housing Services as a Family Advocate in the Transitional Housing Program, where he currently works. This fall, Vincent is going back to school at Augsburg’s MBA program. 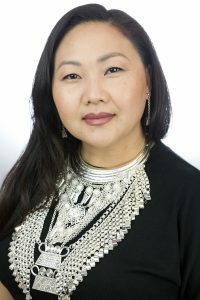 Ying Lee is a Hmong American, mother, wife, daughter and community builder. 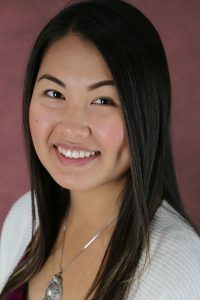 Ying holds a Bachelor of Science in Human Services Administration. 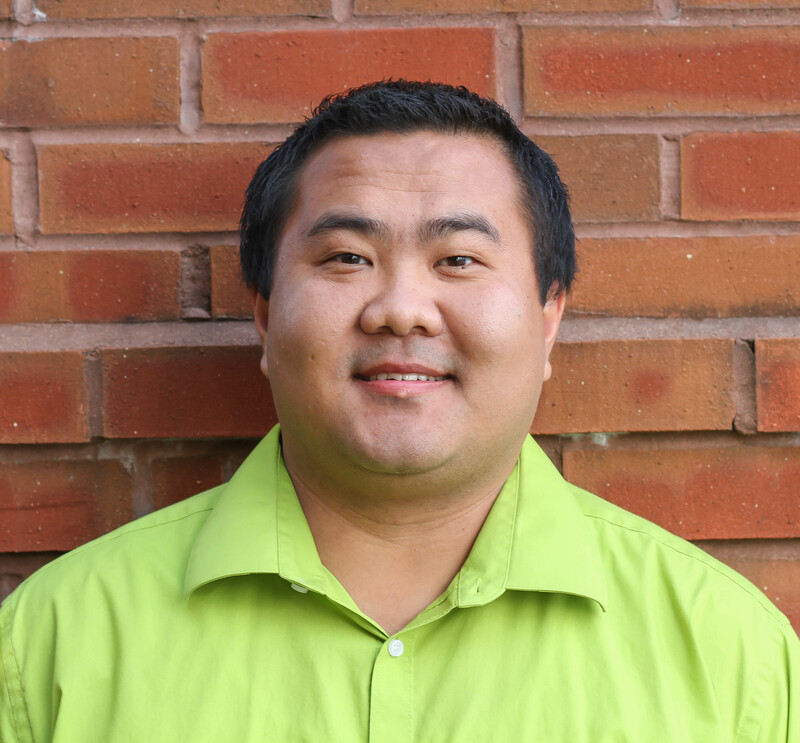 Ying has over 10 years of experience in various roles focusing on advancing equity and empowering communities. Before finding her current home with Minneapolis Park and Recreation Board, she worked for Anoka County on health equity. Prior to that, she was a Community Programs Director with the YMCA of the Greater Twin Cities. There, she led youth programs to address the achievement and opportunity gaps. Ying has served on a few boards and initiatives, including Hnub Tshiab: Hmong Women Achieving Together, and First Lady Michelle Obama’s Reach Higher Initiative. When she’s not in the community, she enjoys family time, movies, camping, writing, and cooking.